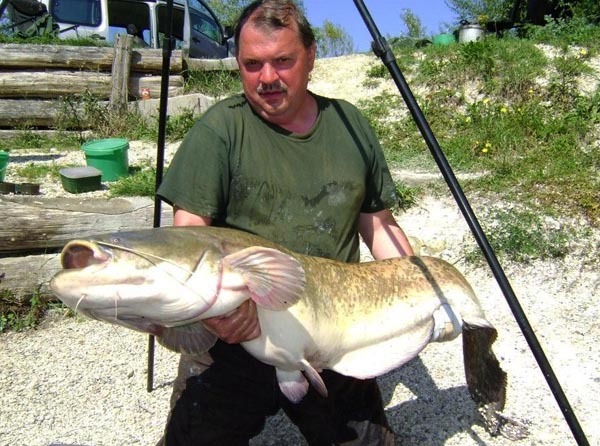 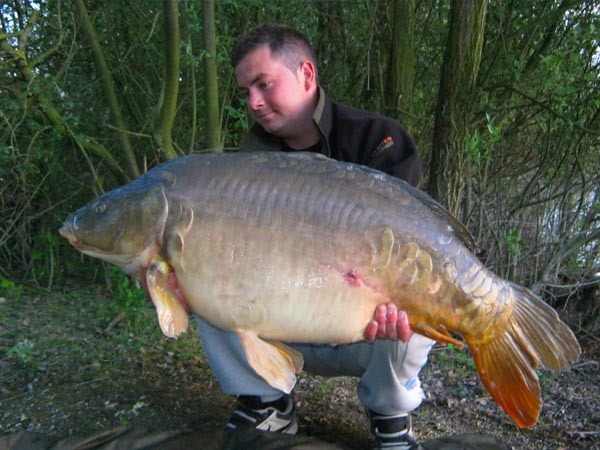 Croix Blanche Catch Report : Festival of Thirties! 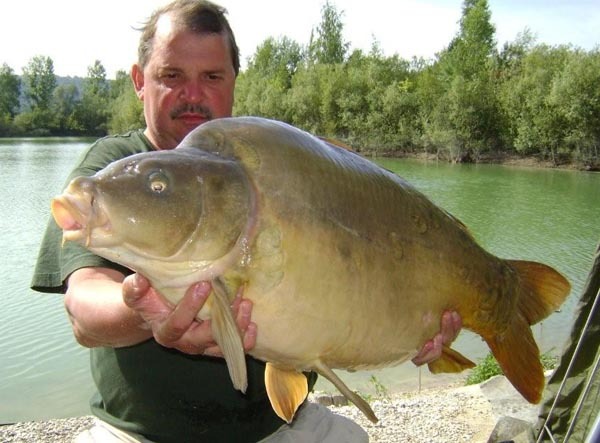 Rudy said “…..the first day ( saturday ) I threw my boilies and waited till sunday to fish on it. 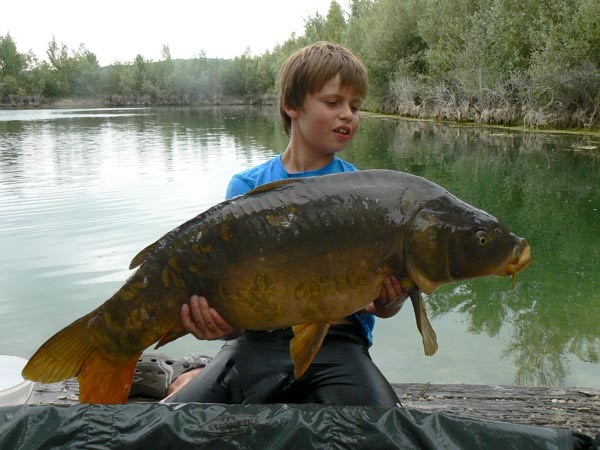 The first day the carp started to roll like crazy, but I waited….” In all 13 fish fell to this tactic. 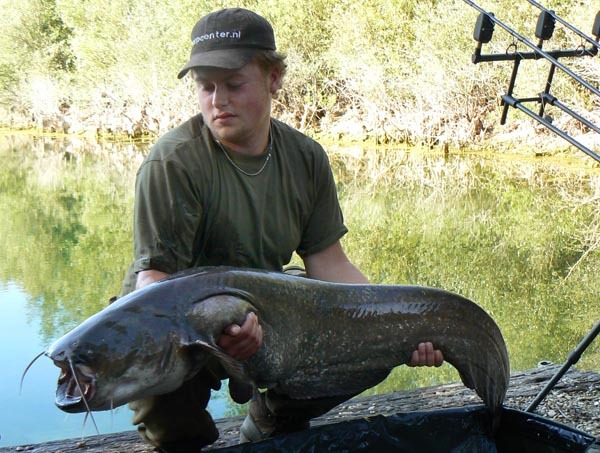 Croix Blanche Catch Report : Two fish over 20kg this week.